LITTLETON, Colorado – January 23, 2018 – Is any trip to England & Ireland complete without stepping into a pub and ordering a pint? From bustling bars to tucked away taverns, Monograms Local Hosts® are providing travelers the opportunity to get a true taste of English eats, Irish beer, music and people. Here are their picks for the best non-touristy, traditional pubs throughout the United Kingdom. The White Hart: The oldest licensed pub in London and popular celebrity haunt, this tavern offers a mix of classic traditional pub and vibrant, modern nightlife. Ye Olde Cheshire Cheese: This place has survived 15 monarchs and houses a labyrinth of passages and staircases connecting a number of bars and dining rooms. It is said to have served literary figures from Twain and Tennyson to Dickens. The Old Bank of England: Named after the bank that traded here for 87 years, this pub also lies between the sites of the Sweeney Todd barbershop (the “Demon Barber of Fleet Street” and the pie shop owned by his mistress). The tunnels and vaults below this building are said to be where their victims were butchered. The Norseman: The oldest pub in Temple Bar, this is a craft beer and whiskey house that prides itself on quality. O’Donoghue’s Bar: The sound of music penetrates the walls of this traditional, Irish music pub. The Confession Box: The name might seem curious, but when you consider the size of this cozy pub and its proximity to the neoclassical grandeur of St. Mary’s, the title makes more sense. Voted the best pint in Dublin, this pub is best-known for its pints of Guinness. The Crown Liquor Saloon: A Victorian gin palace situated in Northern Ireland, this popular pub’s interior is lit by gas lights. McHughs Bar: Dating back to 1711, McHughs is the oldest surviving building in Belfast. This pub boasts live music most days: Everything from folk music to local alternative bands. Courtney’s Bar: This pub has been operating since the late 1800s (under the same family) and offers a wide selection of Irish whiskeys. The Killarney Brewing Company: Here, travelers can find one of Ireland’s most exciting new craft breweries and tap rooms. Beers are named after local myths and legends. DEAL ALERT: Looking for a deal on a better way to travel? 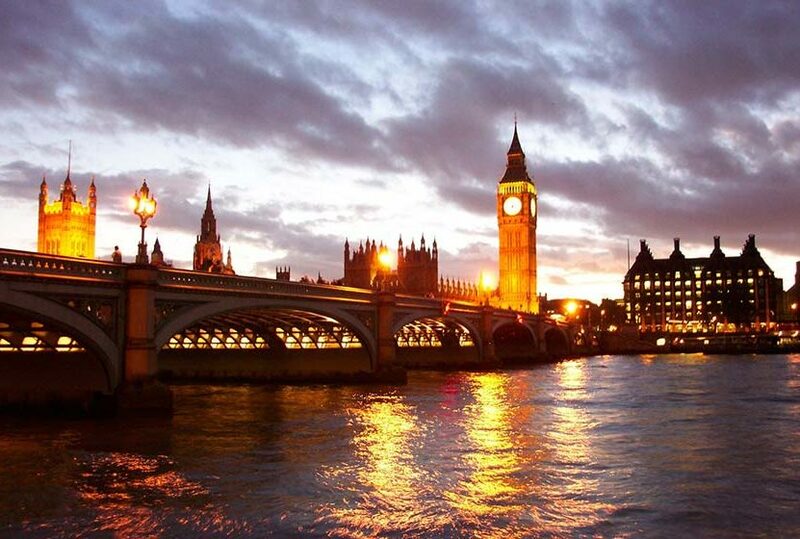 Monograms is offering SAVINGS of up to 15% on select London vacations, including A Week in London (6 nights), priced from $845. This deal ends on January 31, 2018. For more information about Monograms visit www.monograms.com or blog.monograms.com.